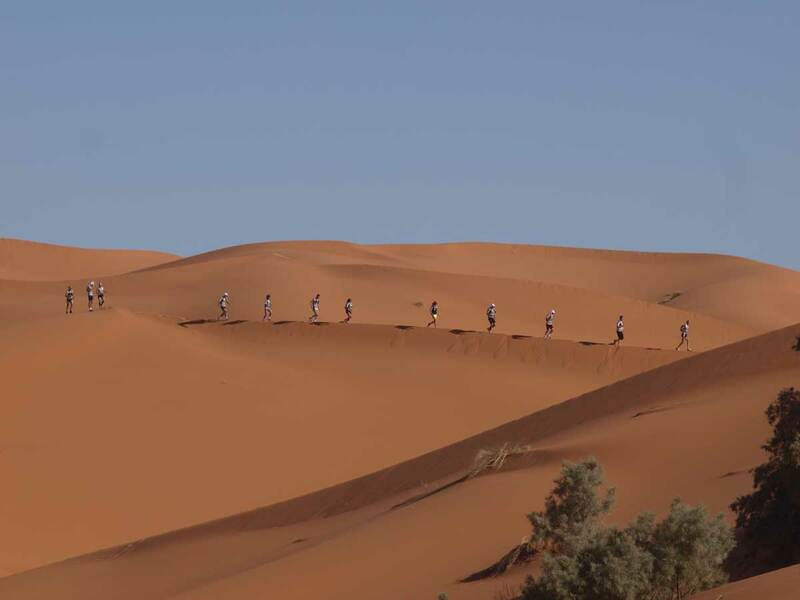 The MODT it is a useful stage to practice run in the desert and it’ll take place in the most beautiful place of Morocco the “Erg Chebbi” of Merzouga. 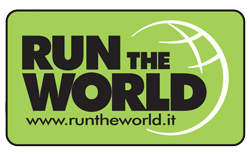 The suggestions of the most representative Italian in this field: MARCO OLMO, 21 times participant of Marathon des Sables, and winner in desert races in the 4 continents, will explain all the secrets and the better way to deal with the desert run. This stage is for everyone, from the beginner that wants to start, to the expert athlete that wants to put the final touch of his training. There will be 5 mornings of running. The athletes will be divided in groups depending of their degree of training and they would run the distance they can manage to do. Official language of the event will be Italian. The last day will take place a real race. The athletes put in practice what they have learnt in the previous days. 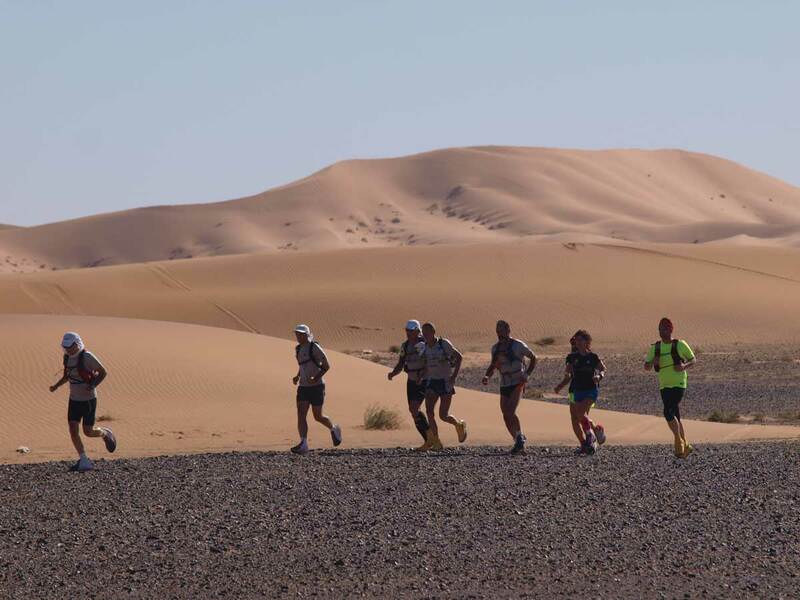 The race will be on the sand dunes of the “Erg Chebbi” for a distance of 10 or 20 km depending of the own degree of training. 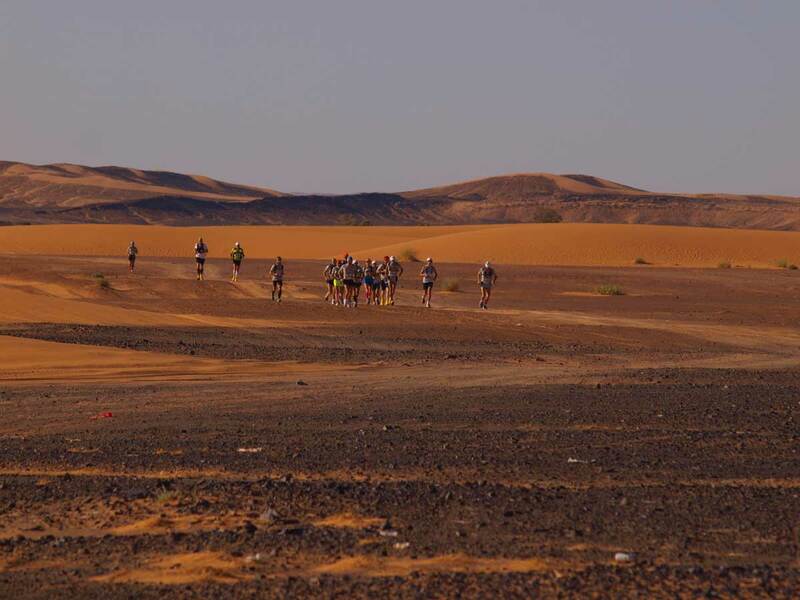 Every afternoon a nutritionist will give specific lessons for feeding and an athletic trainer and mental coach will teach the most of the modern methods of training physically and psychologically to afford the run in the desert. An expert of orientation will teach theoretical and practical lessons of navigation in the desert with and without the compass. 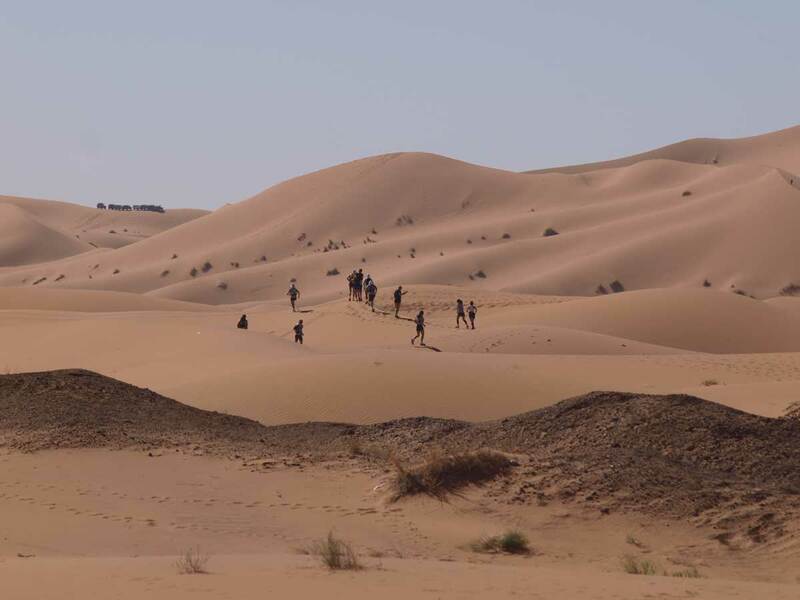 This is a stage full-immersion, the base-camp is a real Berber bivac tent in the middle of the nicest dunes of the Moroccan desert, far away from everything and where will be possible to revalue the silence and the feeling of the soul.